Windows 8 was supposed to propel the Microsoft OS into the mobile atmosphere. With a brilliant Modern design and cloud-based capabilities, Windows 8 seemed to be a step in the right direction. Unfortunately, you can’t use removable media – such as USB drives or portable hard drives – as a location to save app data. We’ll show you how to overcome this in Windows 8 should you choose not to upgrade. 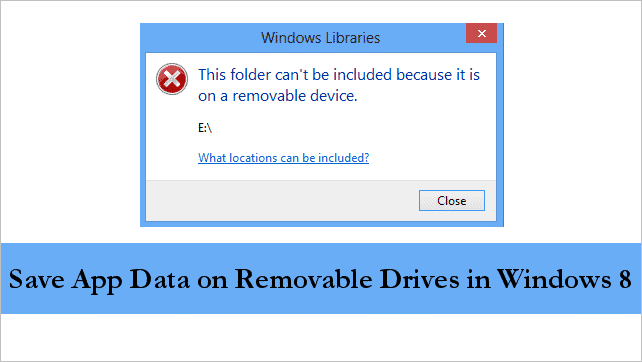 While you can use removable media to add to Libraries in Windows 8.1, you still can’t just save app data to any form of removable media in Windows 8. You can only save app data to Windows Libraries. 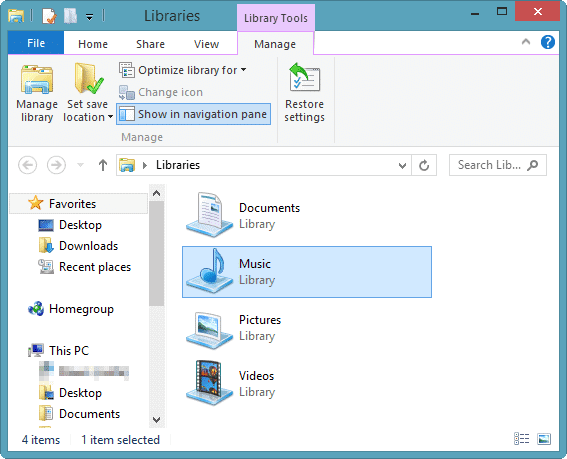 If you want to save your app data to any other form of removable media, our guide will show you how to trick Windows 8 and 8.1 into thinking they’re Libraries. Keep in mind if you upgrade to Windows 8.1, you won’t need to keep up this charade. 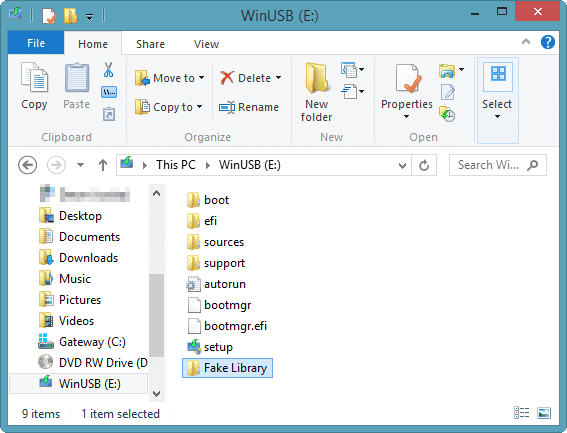 These steps will work in Windows 8 only as you can use any form of removable media in Windows 8.1. This guide will be using a USB drive but this works on all forms of removable media. Plug your removable media into your PC. 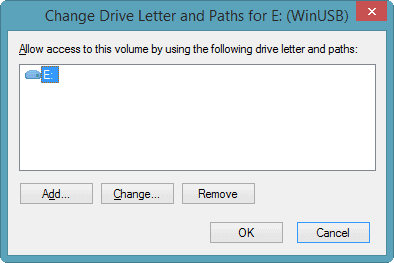 Once recognized, you’ll want to open “Windows Explorer” and head into the contents of your removable media. Set up the folders you want to add to your Windows Libraries. 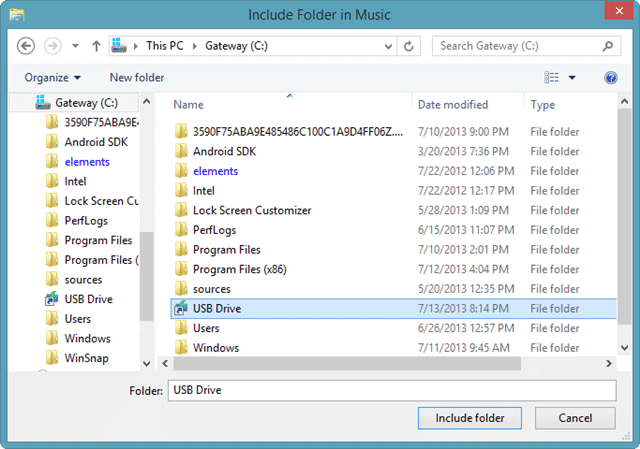 These can be basic folders that mimic the Libraries: Music, Picture or Videos. They can be anything you want to use to organize what you’ll be storing on the removable media from your apps. 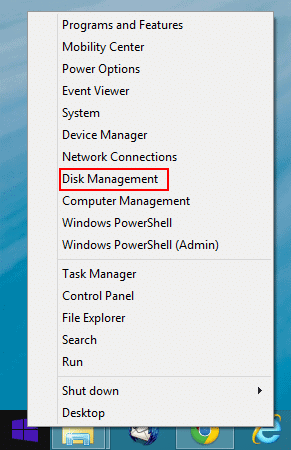 Right-click on your removable media in the Disk Management window. 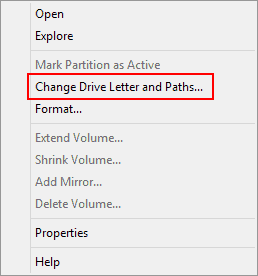 Now, we’ll need to add our removable media folders to our Windows Libraries through the fake drive path we created in the steps above. 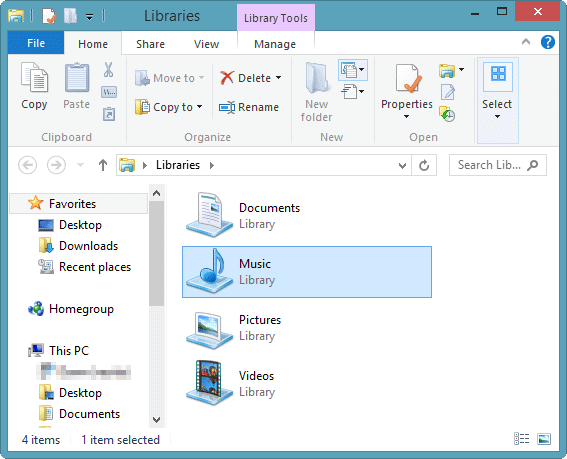 You can do this by opening “Windows Explorer” or simply search for “Libraries” from the Windows 8 Start Screen. 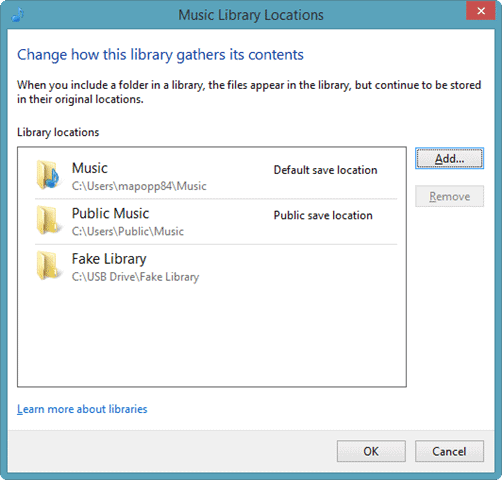 Choose the Library you want to add your removable media Library too. A pop-up will appear for you that details all the locations within that Library. 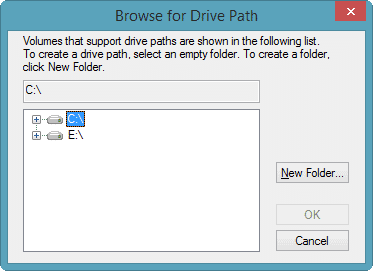 Head to the location you created your fake path for your removable media and click on it. 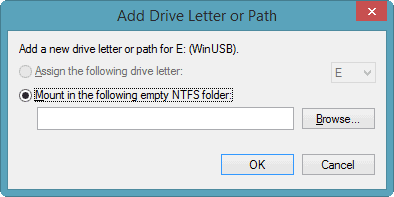 This will open your removable media in a way that allows Windows to add it to your Libraries. 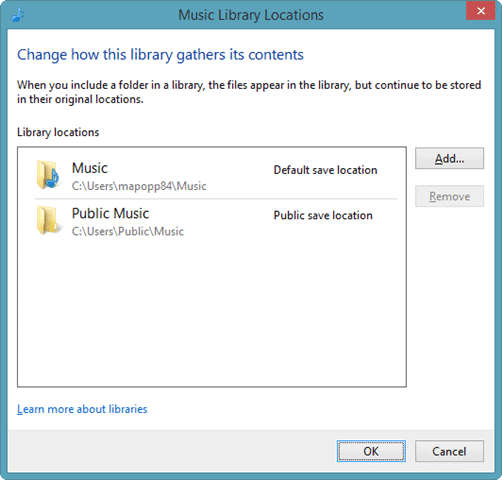 Now, you can use the location in the Library as a way to save app data to your removable drive without Windows telling you “No”. While this is corrected in Windows 8.1, if you choose not to upgrade for whatever reason, this workaround will let you save your app data where you want. Microsoft didn’t get this right when they launched Windows 8, but with this workaround, you can get it right on your computer. 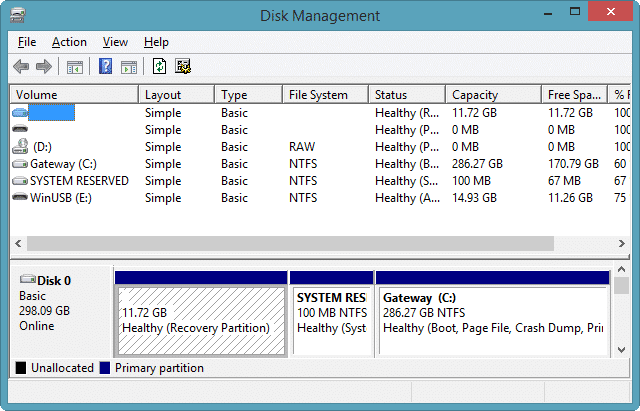 By using removable media in conjunction with your Windows apps, you can take advantage of how you want to back up data. You’re no longer limited by how Microsoft wants you to do it.